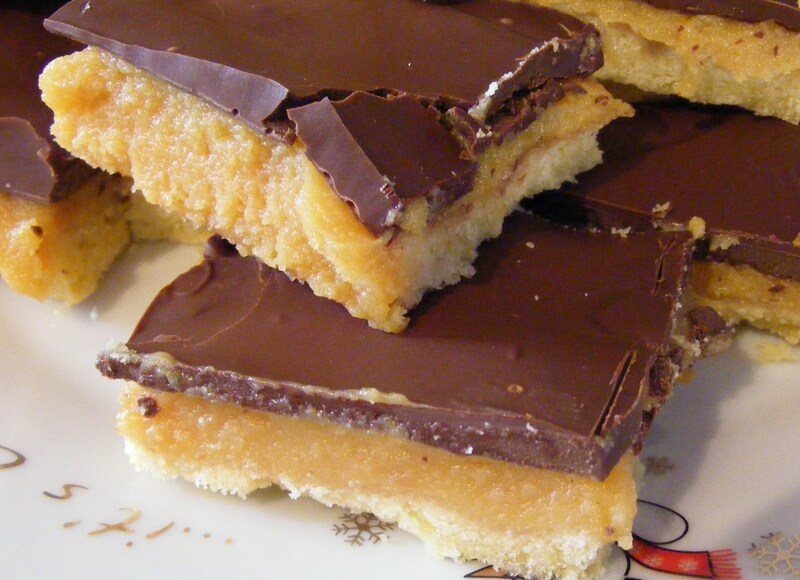 When it comes to Millionaire shortbread I am only allowed to make it if my sister is visiting! She is a bit of a Millionaire shortbread expert through years of taste testing. She doesn’t make it, of course, simply eats it! I did point out that was a good thing because she would lose loads of weight to which her reply was “No, I’ll still eat them but I will complain whilst I do it!” Little sisters! What are you supposed to do with them? The very fact that I have photographed this batch of millionaire shortbread is testament to the fact that my sister and her family are visiting me this week-end. I can guarantee that after the initial “hellos” the first thing Naomi will say is “Got any cake?”. This is usually said as she has her head buried in my fridge or she is rummaging through my cupboards. I do find it really funny that even though I’m 42 now and Naomi is 34, that we automatically slip into our Big Sis / Little Sis roles. If she sits next to me on the sofa Naomi has to lean on me; she will insist on “doing my hair” (that is until I get bored – my hair is very long and very thick so it is usually washed, brushed and plaited and that is it! ); she will pinch the last of my drink rather than go and fetch her own! But, dear reader, don’t feel sorry for me because I will always get me revenge! You see, Naomi is terrified of, wait for it, tortoises! Sha has been since she was a little girl when she got trapped in a tent in the garden by one. 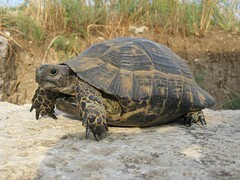 It wasn’t exactly the Usain Bolt of tortoises so why she couldn’t just run away I will never know! So when the opportunity arises for a tortoise to be included in some way we take it. I had a tiny sugar one put on her wedding cake; we bought a cuddly toy one for my nephew when he was a baby; my son put a wooden one in her bed when she came to stay with us; on a visit to Mum’s, Ben hid a brass tortoise in the biscuit barrel, knowing that is always Naomi’s first port of call. As I said I always get my revenge! Preheat the oven to 170C / 150C fan. Line the base and sides of a 10 inch square cake tin. Tip the dough into the cake tin and press down. Make sure the dough is evenly spread over the base. Bake in the oven for 20-30 minutes or until pale gold in colour. Leave in the tin to cool. In a heavy bottomed saucepan put the butter, condensed milk and golden syrup. heat the mixture until it has all melted together. Stir to combine. Pour the mixture over the base and allow to cool. Once set cut into 16 pieces.